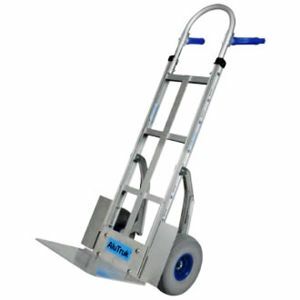 Hand Trucks are designed and manufactured to meet the highest demand application industries have to offer. Introducing our Exclusive Modular Range of AluTruk Aluminium Hand Trucks which have been designed with the professional user in mind. Solid 16mm Plated Steel Axle Rod.